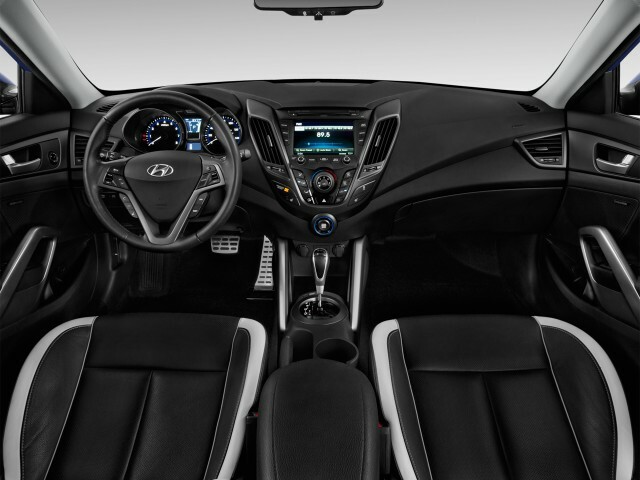 Hyundai Auto Canada Corp.. 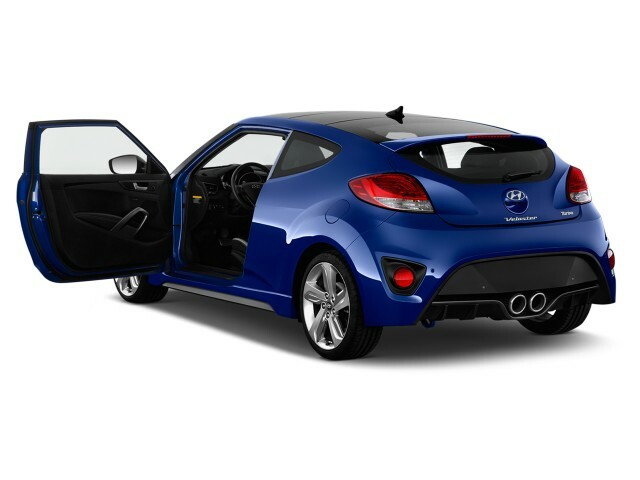 Announces Pricing of its model Veloster Turbo 2013, which will end in concession during the next month. As its name suggests so, this new model is powered by a four-cylinder 1.6-liter GDI Turbo, whose power is 201 horsepower with a torque of 195 lb-ft. 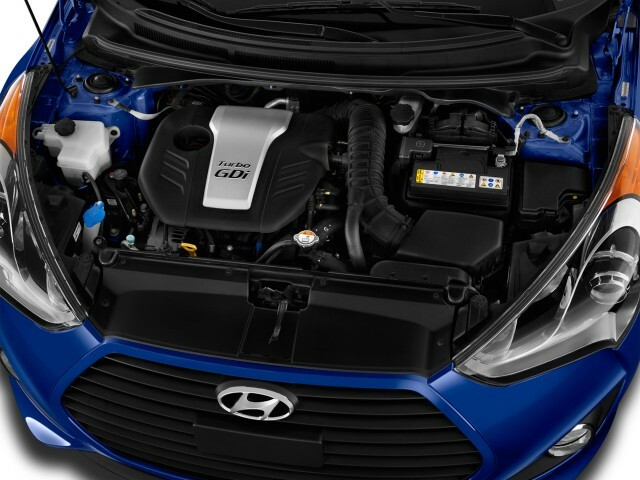 The base Veloster engine delivers 138 horsepower. 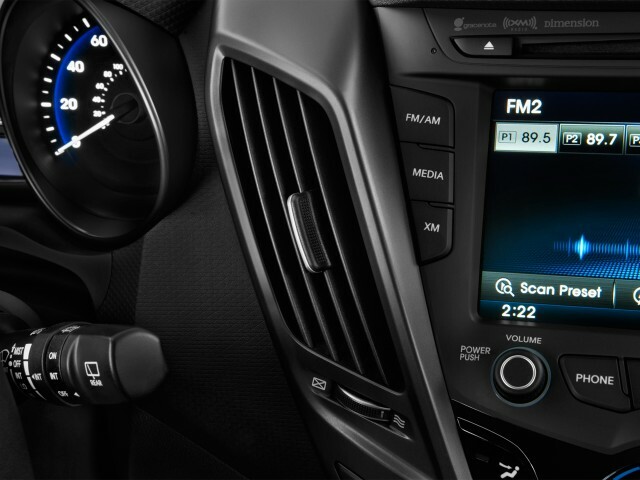 Of manual and automatic transmissions have six reports are scheduled. 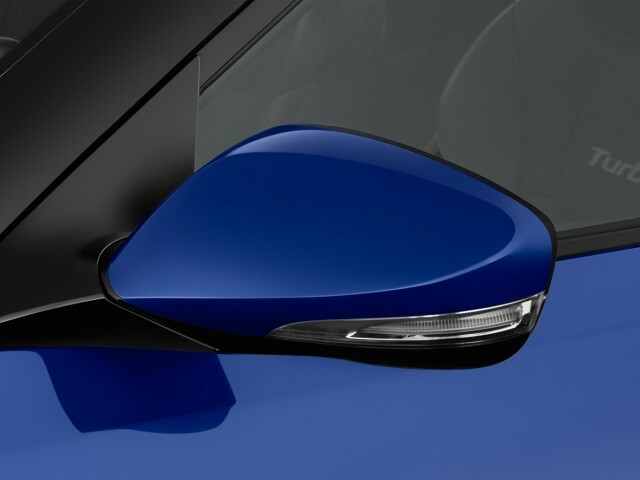 This intriguing sport compact cutting the particularity to offer a rating driver portiere against two opposing doors, passenger side. A configuration that is reminiscent of the sport coupe Mazda RX-8.